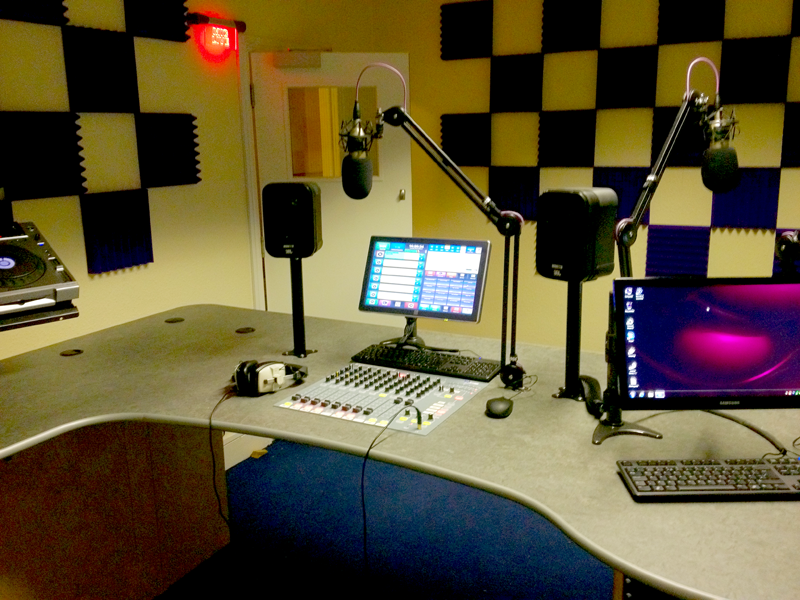 We design and build studios for radio and television, whether its an FM station or production house our team of expert designers build studios to your specification and budget. 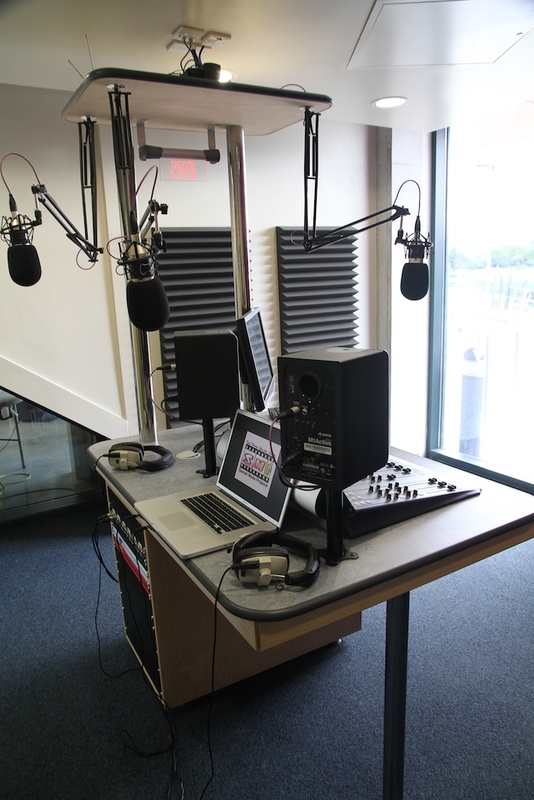 For local radio, community organisations, education and production houses, our studios are designed around professional equipment that is built to perform and built to last. Designed by experts that work with you to ensure you get everything you need and nothing you don't. We'll work with your architects to ensure that everything is in-place and perfect. 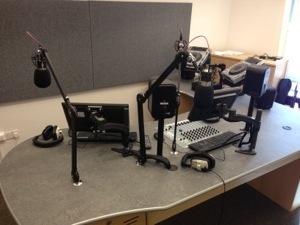 Not many providers in the UK will build and design OB Vehicles for radio... We do. 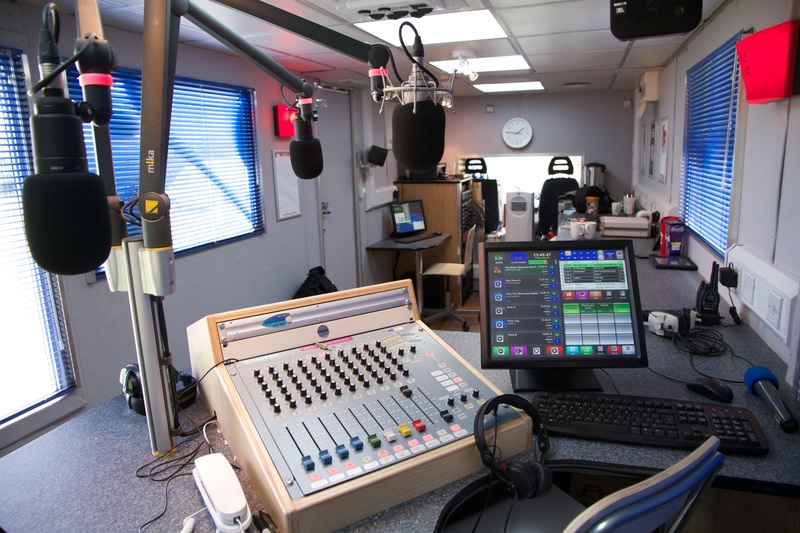 From a small portable flight case system to a caddy van with IP connectivity to a fully fitted articulated truck radio studio or trailer system. We'll build a solution for you... on your budget. Nothing engages with your listener like being seen out and about in the community. 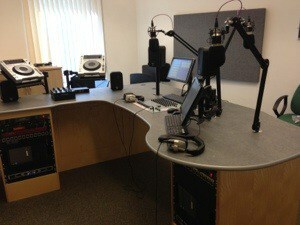 Whether its a sporting event, local fete or a product launch, visual radio is powerful and engaging. Talk to us, lets build on your ideas. 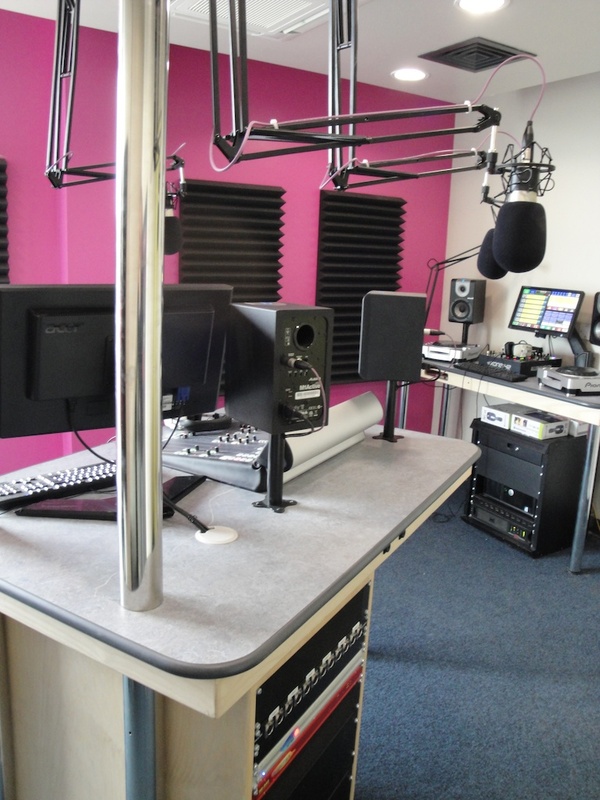 We designed and built the radio studio complex now used by Sedgemoor FM when YMCA Somerset Coast constructed a new state of the art facility. 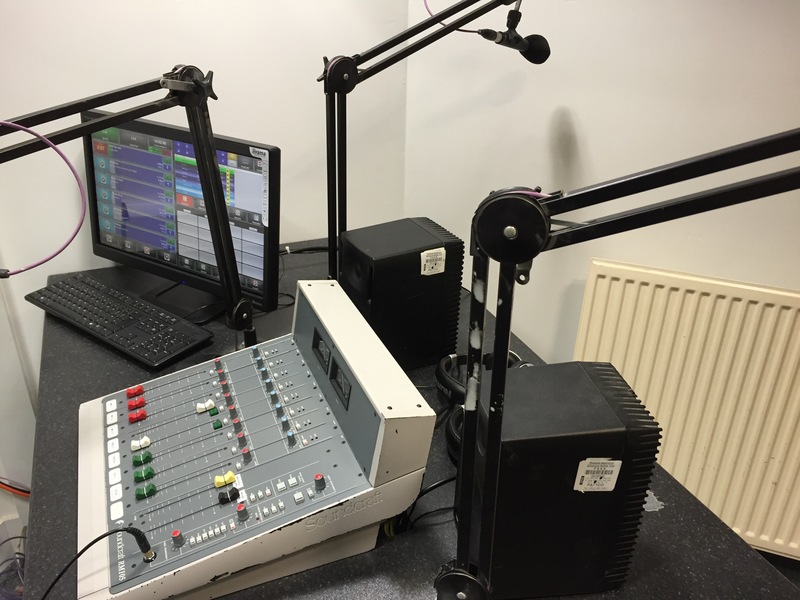 Our remit was to ensure that the studio was future proof, met the needs of a community broadcaster and would be capable of sustained broadcast many years into the future. 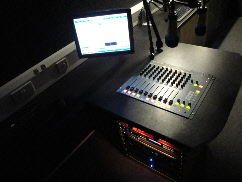 The studio, based around a Sonifex S2 console, custom furniture and the state of the art ENCO DAD playout system, broadcasts 24 hours a day, while providing the team with the ability to take the playout system directly to air, bypassing the studio to enable training, recording and maintenance. 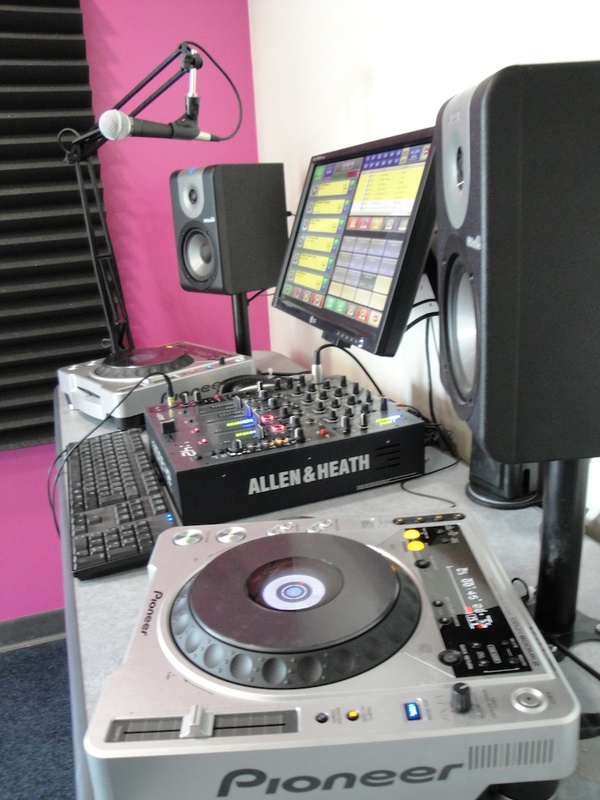 Mood Media, a major worldwide provider of in-house music and 'mood' systems relocated from Kent to Shoreditch in London. 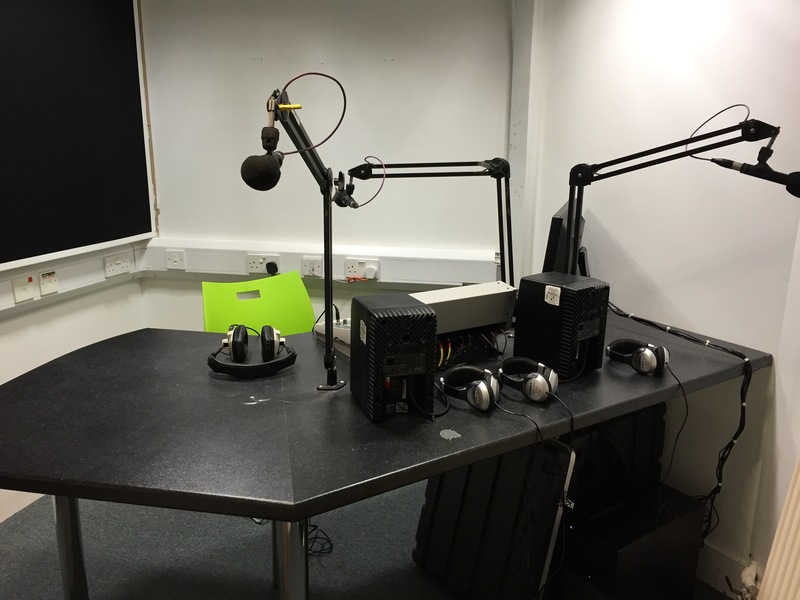 After an initial consultation period with the creative team, we designed a 3 studio solution for them that would meet and exceed their needs. 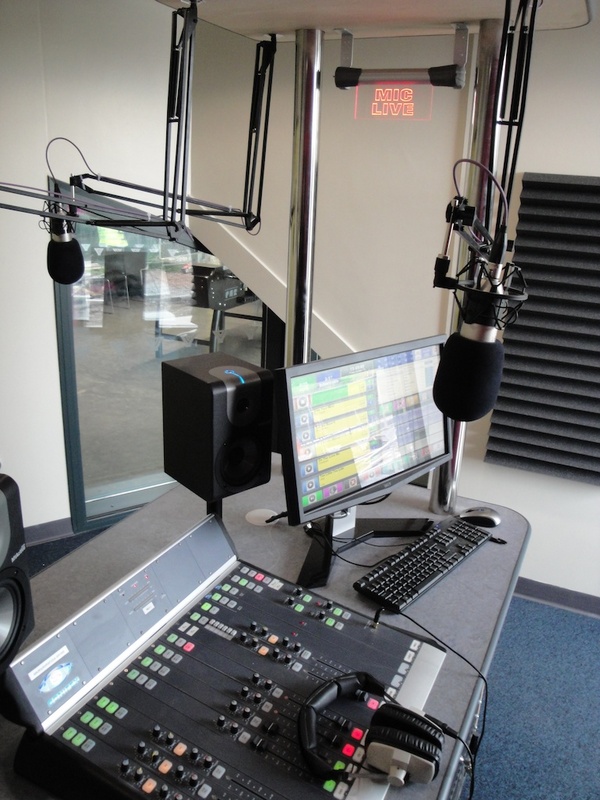 Each studio had to be capable of advanced switching, and must be connected via IP audio, they must also be able to feed audio to and from their voice-booth to any of the studios when the requirement arose. 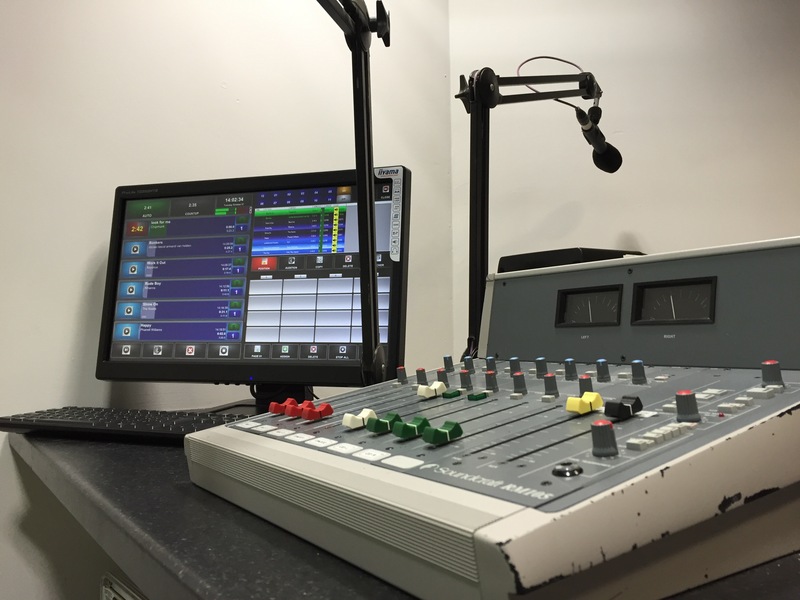 We designed and installed an Axia IQ system with the latest QOR.32 engines, providing Livewire AIOP connectivity throughout the building, along with talk-back between computer positions anywhere on the connected network and VPN. 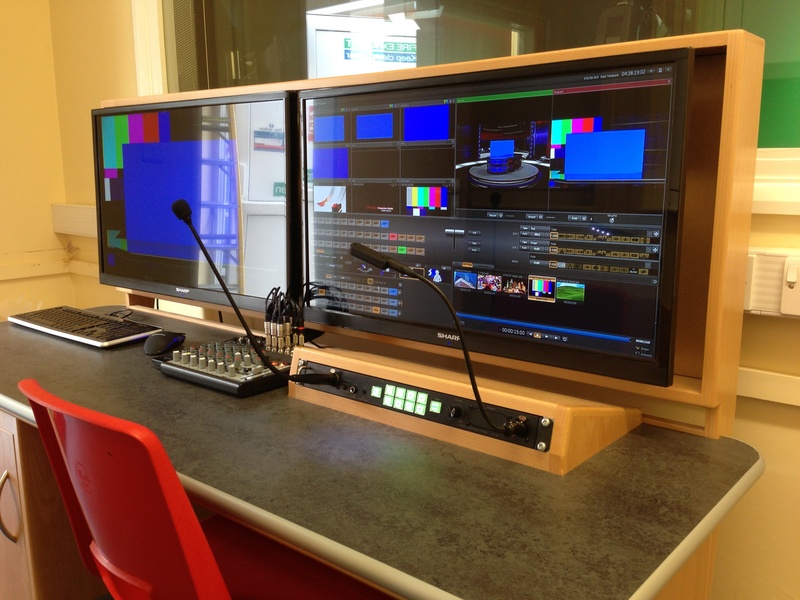 Haven High Academy approached The Useful Media Company to design and install a TV studio to host their media education remit. 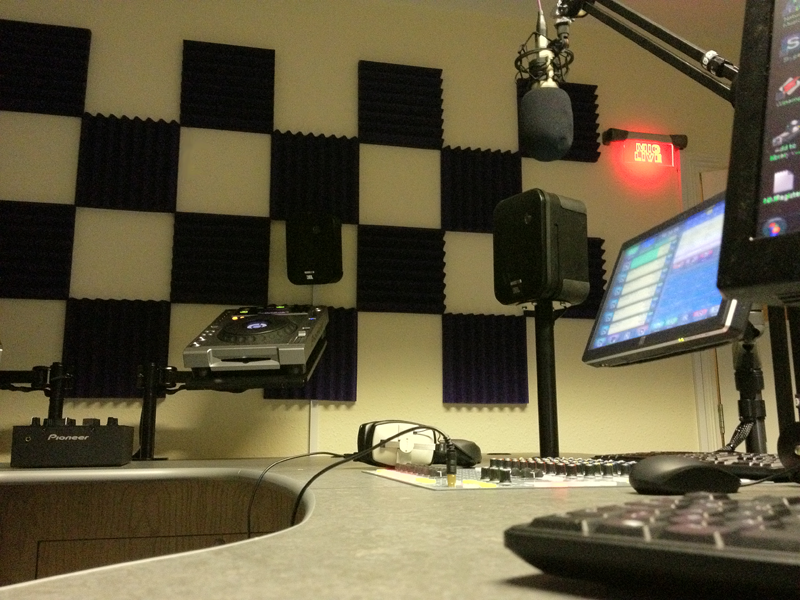 The studio had to feature chromakey techniques, LED lighting and advanced gallery. 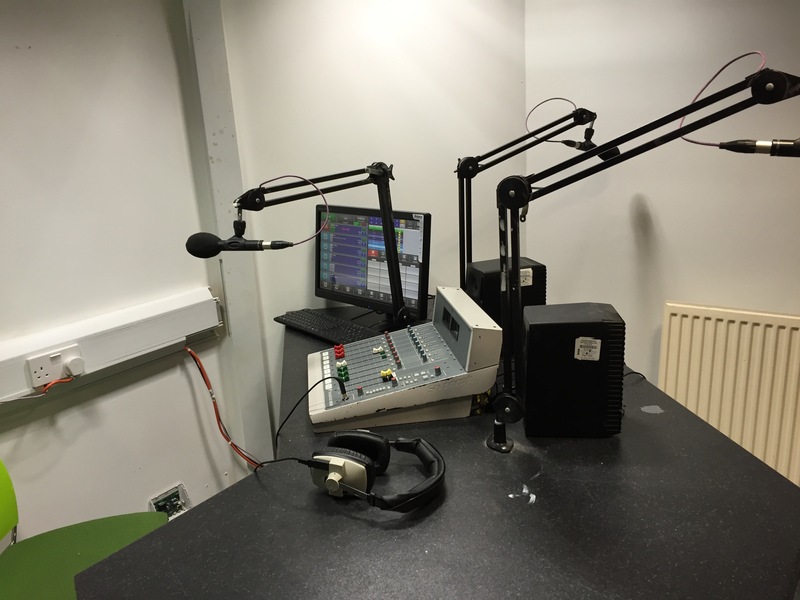 We installed a 3 camera HD solution, with a Tri-Caster Duo at the core, providing not only a chromakey solution, but live-sets too. 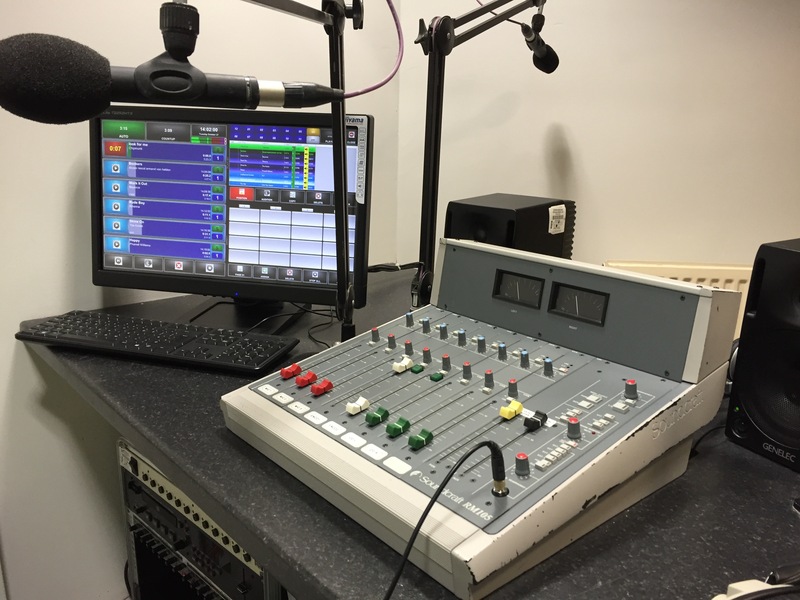 As part of the remit of engaging as many students as possible with production, we also installed a full talkback system, radio-microphones, camera dollies and a portable auto-cue system. 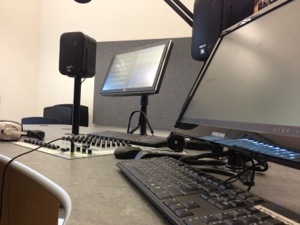 Further to the fixed studio equipment, we ensured that the cameras could be used "on location" to provide the ability to record footage away from the studio complex.